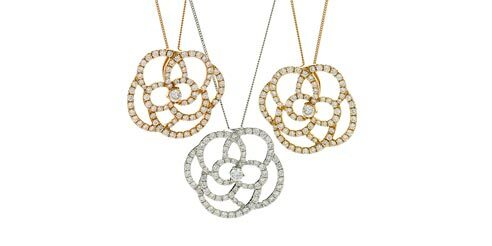 Diamond pendants are elegant, contemporary and glamorous, being understated but a staple piece for any look ensures that with a diamond pendant you get it right every time. 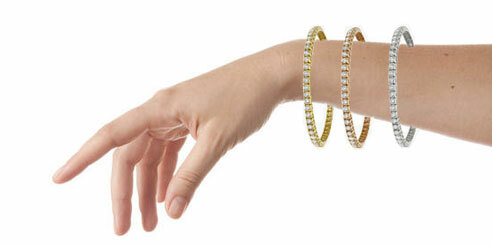 For a classic, timeless piece of jewellery that will suit any occasion look now further than the solitaire pendant. 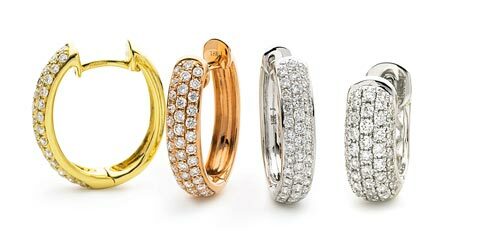 Or if you are looking for something different, here at Shining Diamonds we have an array of diamond pendants suitable for any occasion, and any style. Available in various precious metals including white, yellow, platinum and rose gold we have some exquisite styles to choose from including popular solitaire pendants to more fancy heart shaped pendants. 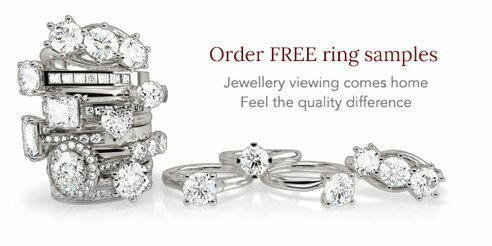 Our beautiful collection will ensure you find the diamond ring that is perfect for you: from classic and timeless Rings with Side Stones, to a trendy Vintage style. So what exactly is a pendant and how does it differ from a necklace? Put simply a pendant is a chain, cable or rope with a hanging jewellery design. The pendant can be intricate and complicated or plain but sparkly. When it comes to choosing a pendant there are many factors to consider such as style, colour and use. Choosing the right design to match your style takes time and careful consideration. The classic choice would be a solitaire however you can also opt for a designer pendant if you are looking to make a statement, these pendants are sure to stand out. We also have a wide rage of gemstone pendants for something a little more fancy and unique. There are also many different diamond cuts to consider from the classics such as round and princess cuts to a more fancy heart or marquise cut. 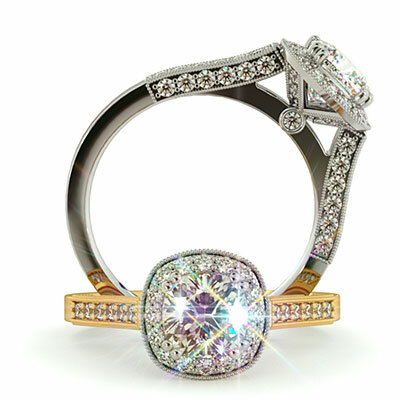 When it comes to pendants, the princess and round brilliant cut diamonds are two of most popular choices. If you are feeling a little adventurous, a fancy shaped solitaire can also be made into a timeless piece of jewellery. Regardless of your reasons for purchasing a diamond pendant, it is important to have a good knowledge and understanding about your purchase. While you don't need to have expert gemological knowledge, a solid understanding of the 4Cs will make shopping easier and less stressful.